This post, then, is mainly a chronological collection of pictures based on a video that I was kindly invited to collaborate in the making of, which played a small audiovisual role in a much longer and more complete introduction to his life at a Bahá’í Summer School in Ireland many years ago. The video itself appears later in this post. After studying at what is now known as the American University in Beirut, Shoghi Effendi returned to Haifa to work alongside his grandfather, ‘Abdu’l-Bahá, as a secretary. He then went to study at Oxford University to gain whatever skills England could offer him for better serving the Bahá’í Faith. “...to turn unto Shoghi Effendi — the youthful branch branched from the two hallowed and sacred Lote-Trees and the fruit grown from the union of the two offshoots of the Tree of Holiness, — as he is the sign of God, the chosen branch, the Guardian of the Cause of God“. The reference to the “the youthful branch branched from the two hallowed and sacred Lote-Trees and the fruit grown from the union of the two offshoots of the Tree of Holiness” arises from Shoghi Effendi being a direct descendant of the prophet Abraham through two of his three wives. Sadly, the Bahá’í world largely failed in fulfilling this request, especially in the first three decades of his Guardianship. Shoghi Effendi had been witness to how ‘Abdu’l-Bahá had been afflicted by those intent on causing mischief and undermining His authority, and now he faced the same challenges. 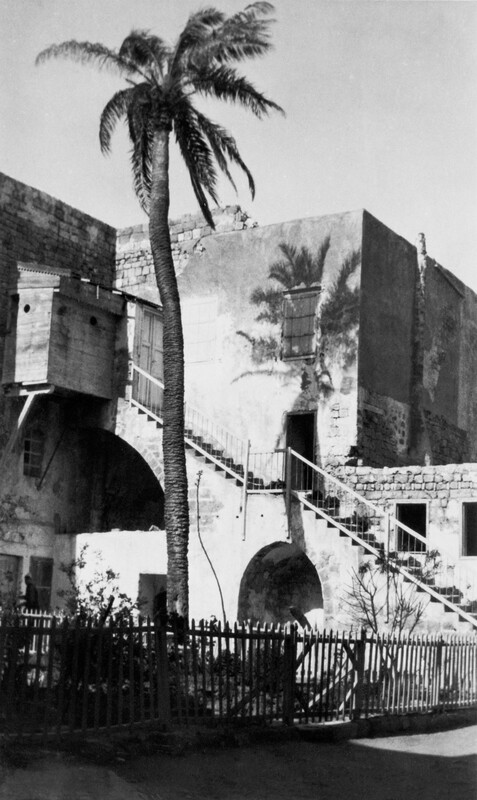 Furthermore, he was not the typical head of a religion arising in the East, as was perceived at that time, he was a young beardless man who could speak English with a mild Oxford accent – and there were many who challenged the extent of his authority in spite of the clear instructions of ‘Abdu’l-Bahá. 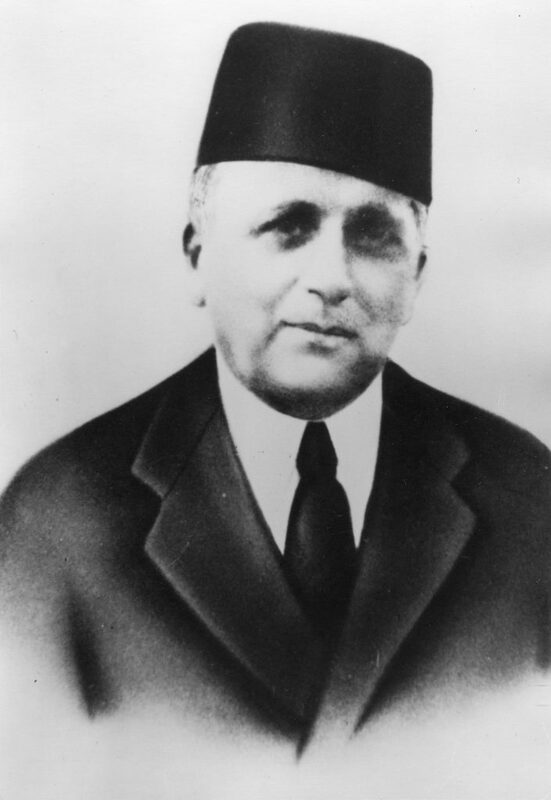 Nonetheless, Shoghi Effendi would never do any less than his best to serve his grandfather, and the Cause he loved so much, with enemies reaching out to Bahá’ís and government authorities with misinformation to discredit him, and the world trying, but ultimately failing, to establish peace after the first world war, Shoghi Effendi stepped into the role ordained for him. His greatest support in those early years was Bahiyyih Khánum, daughter of Bahá’u’lláh and sister of ‘Abdu’l-Bahá, who had remained faithful to what Bahá’ís call “the covenant”, the authoritative line of leadership for the Bahá’í community. 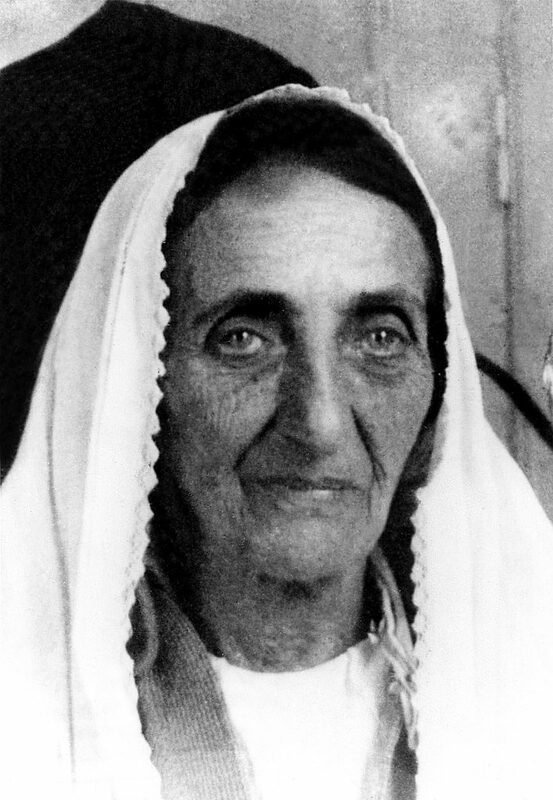 At times, when Shoghi Effendi was unwell or in desperate need of rest, it was Bahiyyih Khanum who held the reins on his behalf. 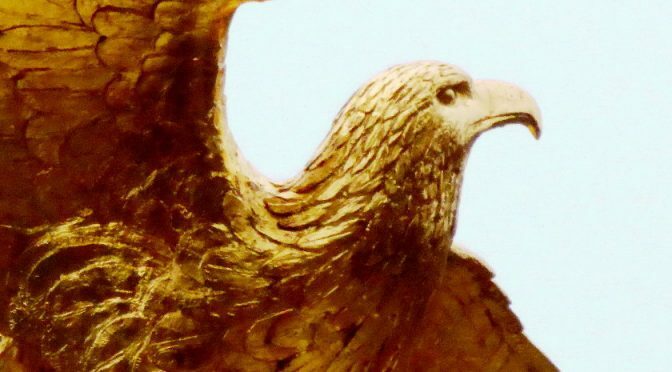 When, on 15th July 1932, Bahiyyih Khanúm finally winged her own way to the next world, The Guardian called for a nine-month suspension on all forms of religious festivity. 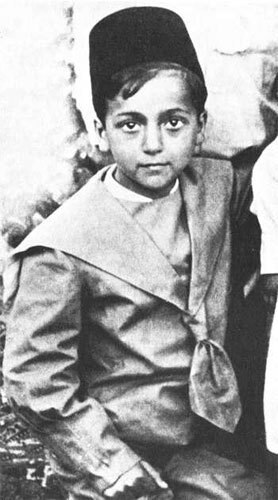 Five years later, on 24th March 1937, Shoghi Effendi married Mary Maxwell, a Bahá’í born in New York and raised in Montreal, who had met Shoghi Effendi on two earlier pilgrimages and was on pilgrimage again when the courtship and marriage took place. 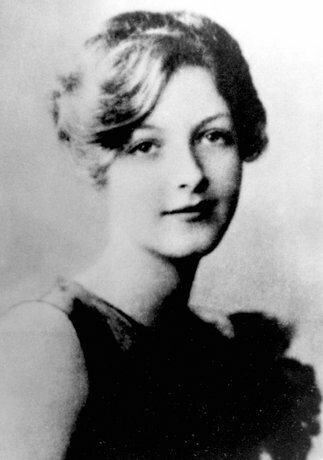 Mary Maxwell at 16 years, one year earlier she took her second pilgrimage to the Holy Land and stayed in touch with Shoghi Effendi. Thus far I have inadequately introduced Shoghi Effendi and the Guardianship in terms of what the role was, the challenges he faced and how little support he had in his early years for such a demanding role. Just how much Shoghi Effendi achieved in establishing the Faith around the world I suspect will never be fully appreciated, but the following short video, which I referred to earlier, attempts to show some of what he achieved in his lifetime. “take the greatest care of Shoghi Effendi… that no dust of despondency and sorrow may stain his radiant nature, that day by day he may wax greater in happiness, in joy and spirituality, and may grow to become even as a fruitful tree”. All we can do now, as individual Bahá’ís, is dutifully serve the institution of the Universal House of Justice he so arduously strove to establish as a culminating goal of his Ten Year Crusade. “Every Bahá’í must fight with himself and conquer himself. 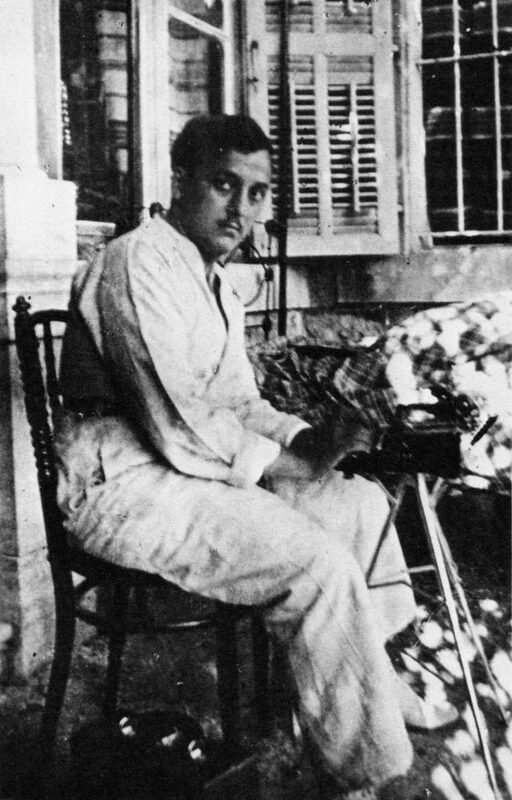 And when he’s conquered himself, then he becomes a true instrument for service to the Cause of God” – Hand of the Cause of God Leroy Ioas recalling Shoghi Effendi’s words.